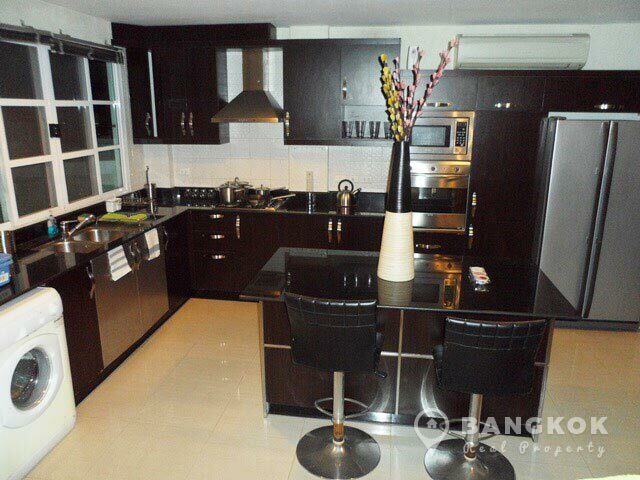 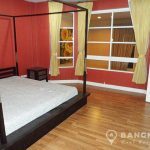 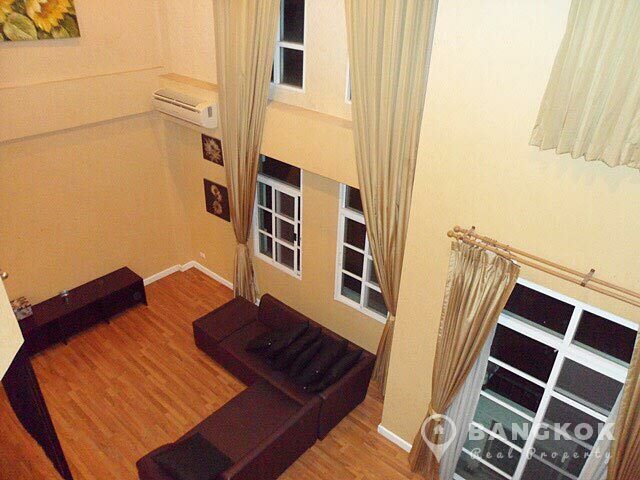 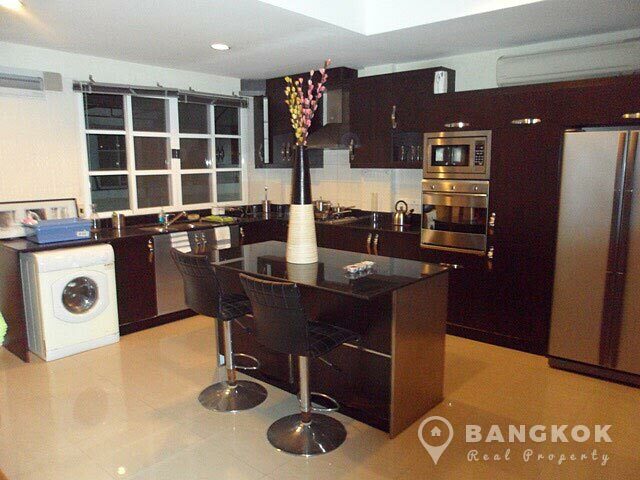 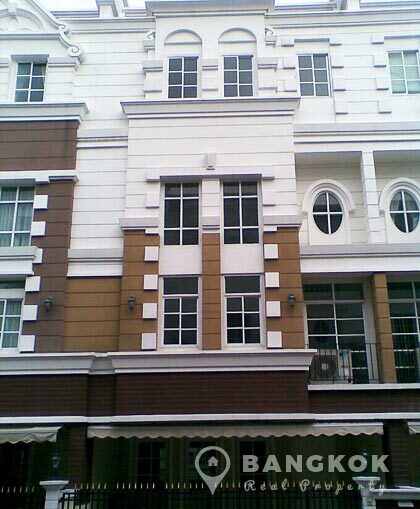 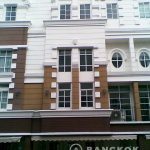 A spacious, modern Udomsuk townhouse with 3 bedrooms is available for rent superbly located near Sukhumvit 101/1 within easy reach of both Udomsuk and Punnawithi BTS stations. 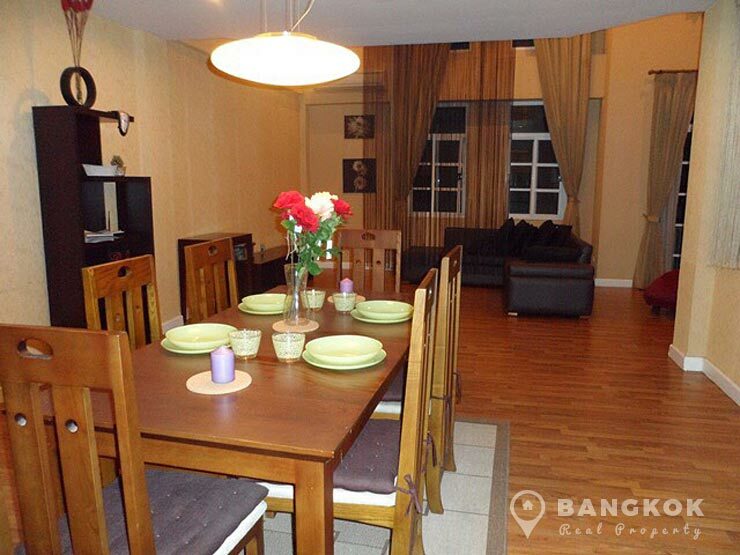 The townhouse is situated in a secure, private compound development built by Sansiri with manicured private gardens with 24 hour security, this development offers residents easy access to local amenities including Tops Market, Villa Market, Seacon Square, Central Bangna and Suan Luang Rama 9 Park. 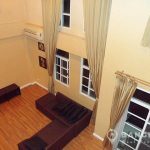 The Udomsuk townhouse is mid-terrace with 3 bedrooms, 4 bathrooms on a plot of 24.80 sq.wah (99.20 sq.m) with 240 sq.m of living space with a small patio garden. 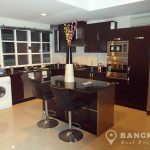 The house has 4 floors, with separate modern fully fitted kitchen with gas hob, electric oven, large fridge-freezer, microwave and washing machine, large double height livingroom and dining area, 3 double bedrooms all with ensuite bathrooms and there is a separate guest bathroom. 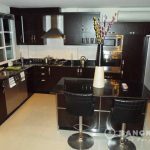 A modern, mid terrace 3 bed, 4 bath townhouse in a secure compound with 24 hour security and landscaped grounds within easy reach of Udomsuk BTS.